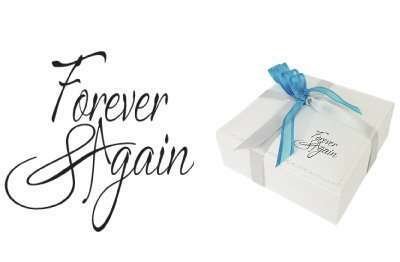 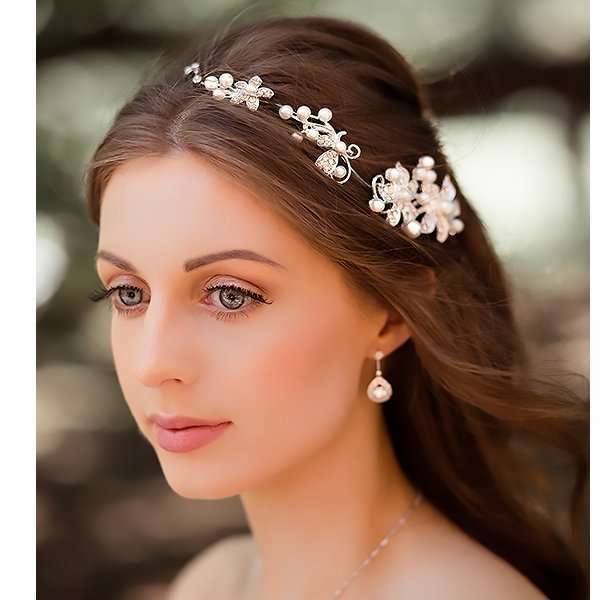 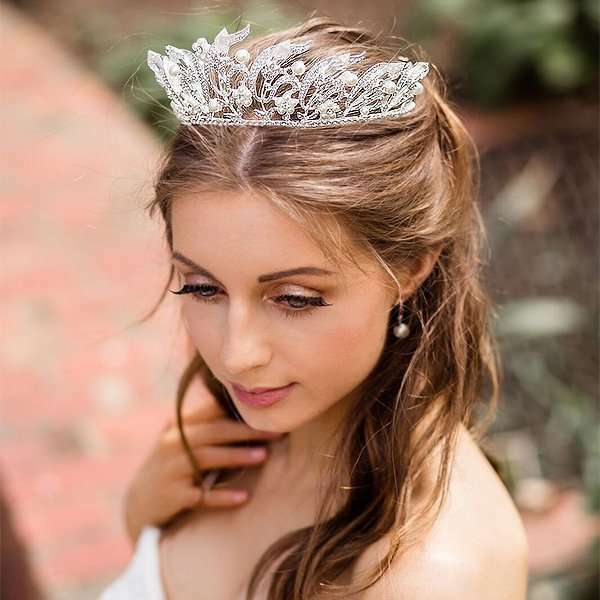 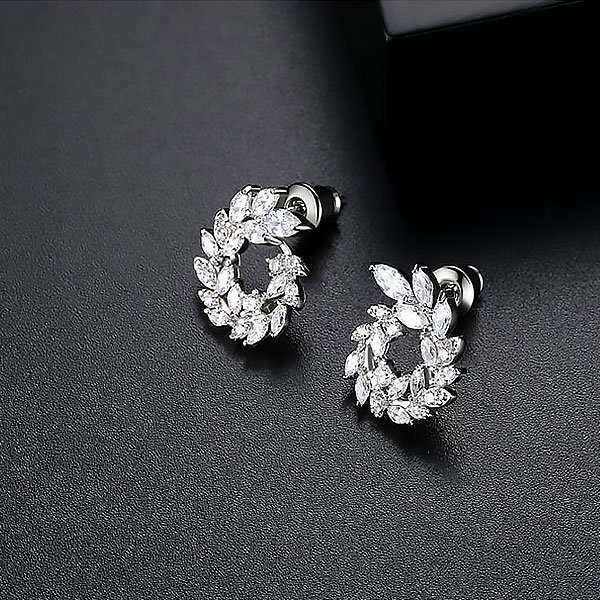 Whitney bursts with high quality rhinestones, this piece clips onto your hair securely either placed to the side or back and will suit either the bride or bridesmaid. 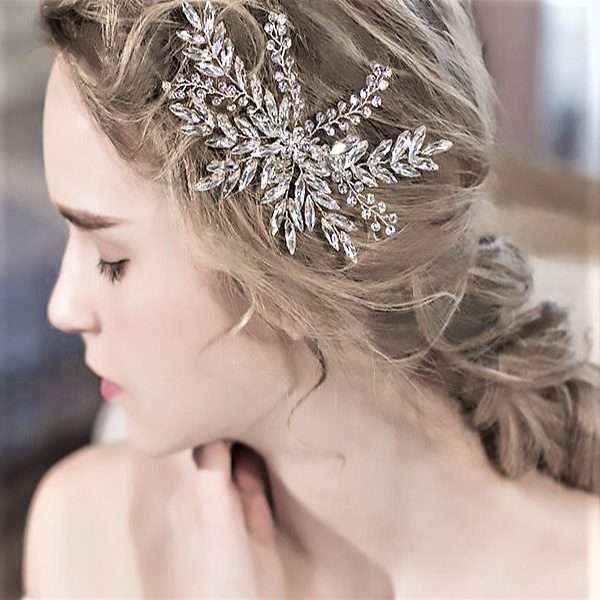 It can also be used to edge the veil for a glistening touch of silver & clear crystal. 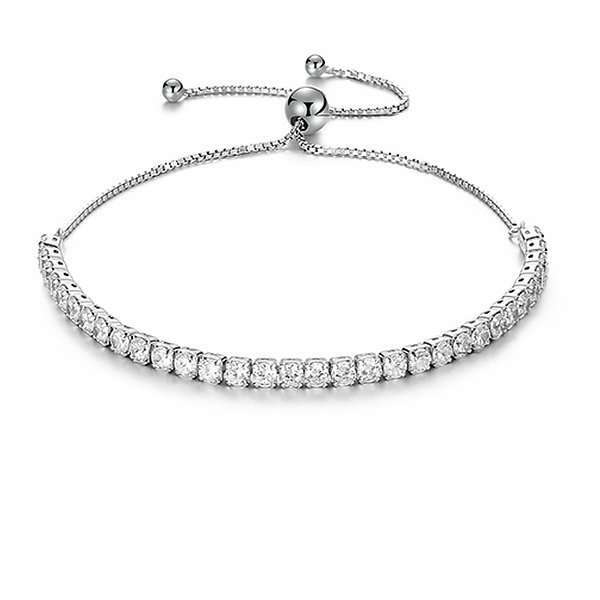 Perfect for the debutante.